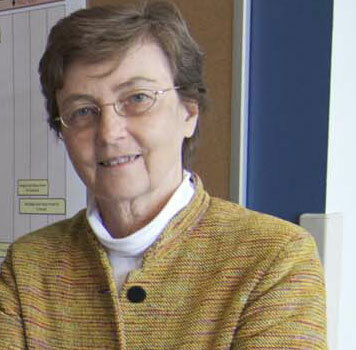 Dr. Gunda Georg, professor and head of the Department of Medicinal Chemistry, was inducted this year into the ACS Medicinal Chemistry Hall of Fame during the American Chemical Society meeting which took place on August 22nd in Washington D.C. This highly-selective award, granted to less than 100 individuals since its creation in 1966, recognizes Dr. Georg as a senior scientist whose long-standing research and teaching contributions have had significant impacts in the field of Medicinal Chemistry. Read more about her career and contributions here and about the ACS Medicinal Chemistry Hall of Fame here. Previous inductees from the University of Minnesota Department of Medicinal Chemistry include Phillip Portoghese and Robert Vince. ITDD creates opportunities for drug discovery and early pre-clinical drug development through collaborations between various schools, colleges and research centers, as well as industrial throughout Minnesota and nationwide. Researchers will investigate pharmaceutical alternatives to existing hormone-based birth control under a new $8.3M NIH contract. 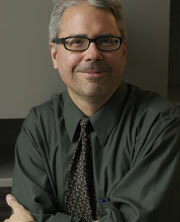 Gunda Georg, PhD, has been appointed a Regents Professor of the University of Minnesota. The Regents Professorship is the highest honor the University bestows on its faculty. Gunda Georg is featured in the WCCO-TV story, "'U' Chemists Close To Making Male Birth Control Pill A Reality." 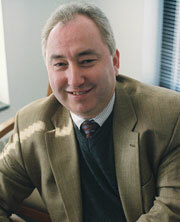 Vadim J. Gurvich, Ph.D., M.B.A.